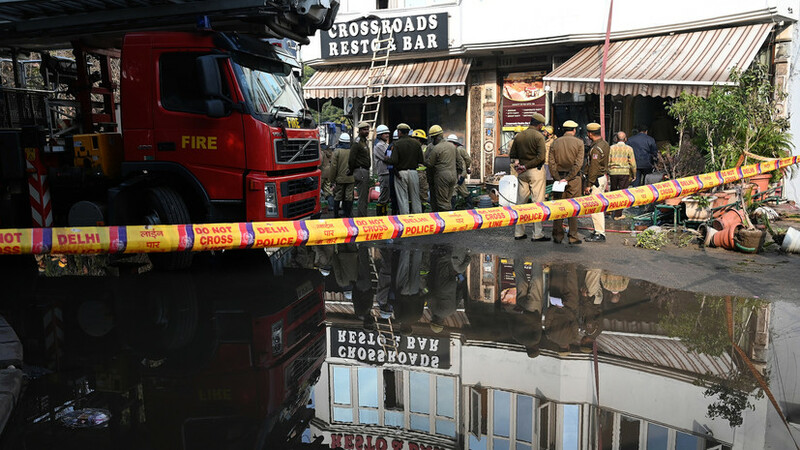 In the Indian capital of New Delhi, according to the latest data, 17 people died in a fire at the hotel. About this informs channel NDTV. According to him, three more people were injured, they were hospitalized. It is noted that 34 people were rescued at the site of the fire. Previously reported nine deaths in a fire in New Delhi.